Outperforms traditional prepared joints in shear and bond when formed correctly. Reduces the concrete pore/water pressures apparent with materials such as timber and steel, resulting in a reduction of supports required. Galvanized Iron Wire, Black Annealed Wire. Eliminates preparation of the joint surface, thus allowing reinforced fixing to continue without a break. Allows concrete pours to be visually monitored, reducing the risk of voids or honeycombing within the concrete. Allows a high rate of rise of pour to be achieved. Offers versatility and can be used with ribs running horizontally or vertically, curved and in water retaining structures. Permanently installed, unlike temporary timber formwork that must be removed after concrete is cast. 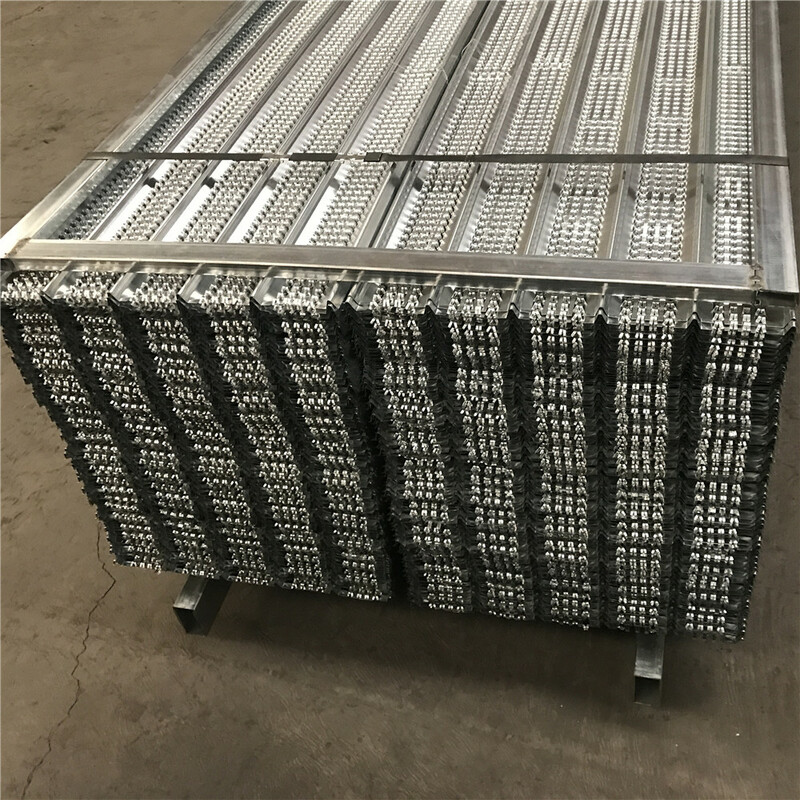 High Rib Expanded Metal lath is a kind of an Expanded Metal Wire Mesh Sheet product used in permanent formwork for concrete. 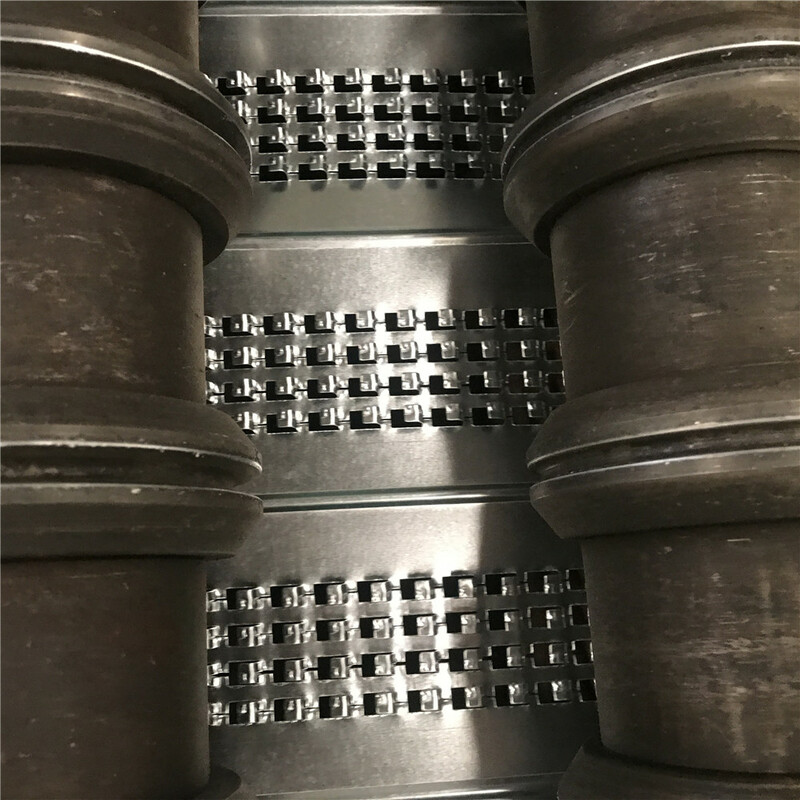 The precision engineered open Wire Mesh profile enables the development of dense concrete indentations on the face of the ribs, creating a superior key for the second phase pour. Primarily used in construction joint applications and stop ends. 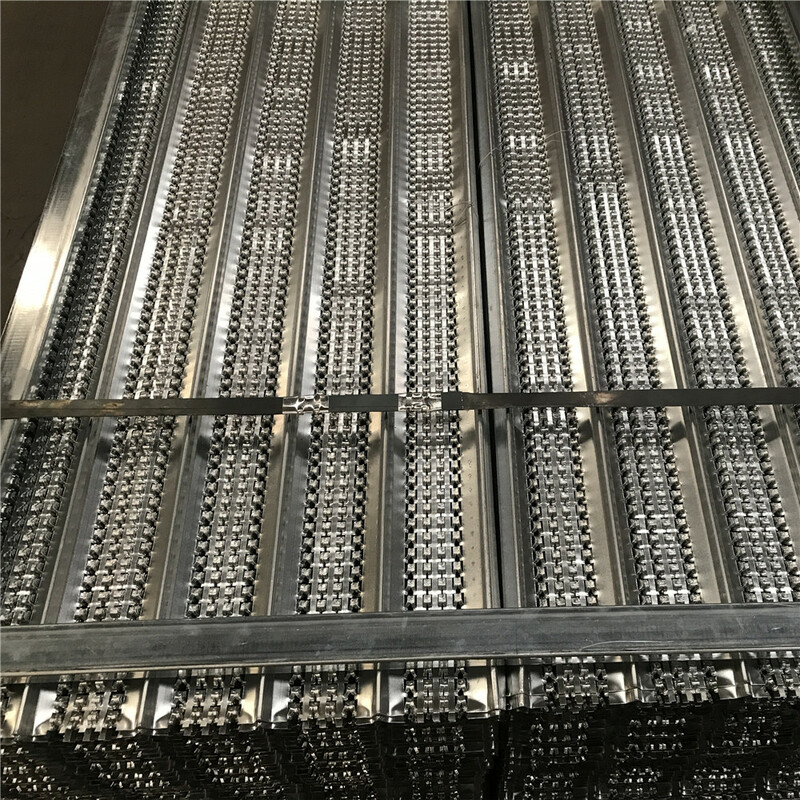 Galvanized Hexagonal Wire Netting, Wire Mesh, Galvanized Welded Wire Mesh, Welded Wire Panel. 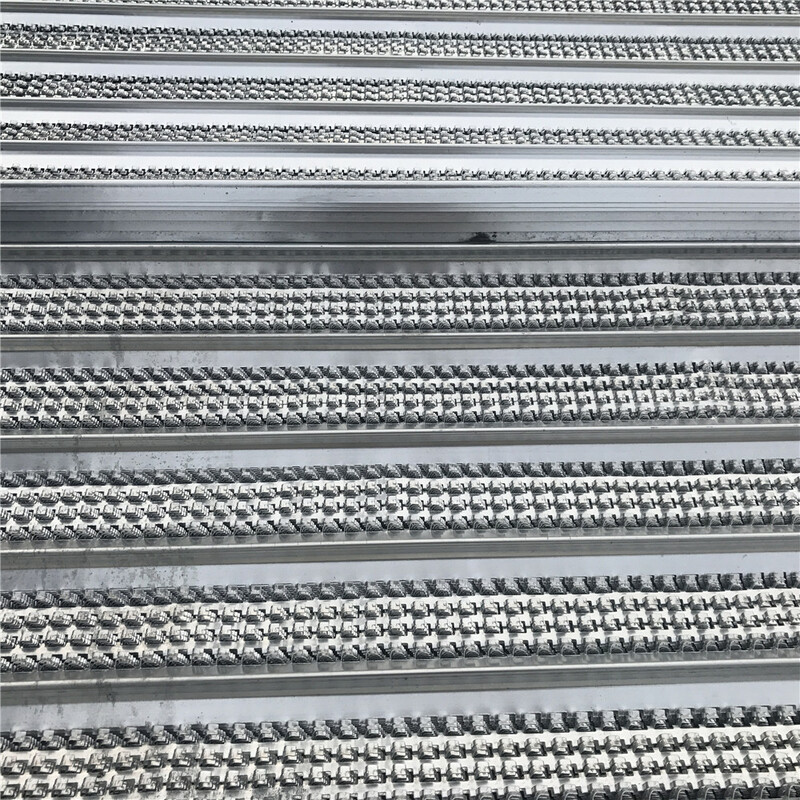 High Rib Expanded Metal lath Prices can also be used to form wall, beam and column surfaces and slab soffits.